A road trip from Sydney to Brisbane is one of the classic east coast driving routes in Australia. 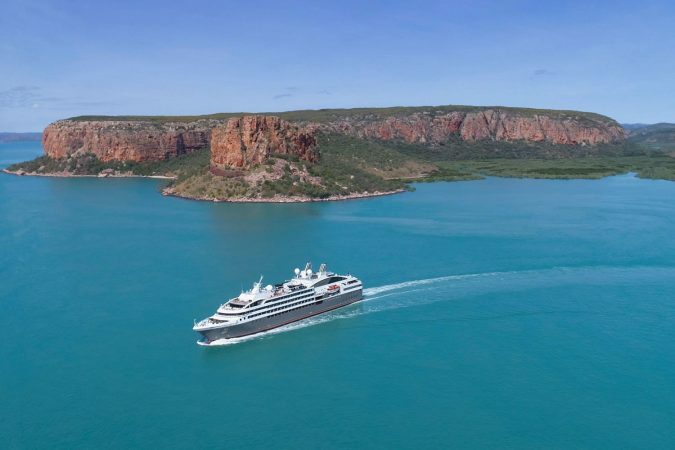 With a distance from Sydney to Brisbane of 900 kilometers, it’s a long trip, but a trip that’s absolutely packed with beautiful sights and scenic landscapes to see along the way. The best sights are found along the exceptional coastline, which is as long as it is stunning, but there are countless detours inland, and extra excursions to make along the way as well. Our route takes you north from Sydney, stopping in at national parks, seaside towns, harbors, and long, sandy beaches. It’s best to take about two weeks to truly enjoy the drive from Sydney to Brisbane. This amount of time allows you to take it slow while making a few extra stops at your leisure. However, you can easily take in the main highlights in just a week or 10 days if you are pressed for time. To help you to plan your east coast road trip, here’s our guide to driving from Sydney to Brisbane. Recommendation: If you are renting a car for this Sydney to Brisbane road trip, make sure to check out Rentalcars.com. They continuously offer the best rates and their customer service is great as well. A road trip from Sydney to Brisbane takes you through an array of different climates as you travel from the cooler, temperate climates of southern New South Wales, north to the subtropics of Queensland. This road trip is suitable throughout much of the year, although if you travel during the height of summer, from November through to February, you may find that temperatures are uncomfortably hot. The summer is also when the tropics begin to experience heavy rainfall, although in Brisbane you won’t see the more extreme cyclones you find further north, but it will still be incredibly humid. The best time to make the drive is just after or just before summer when temperatures are cooler and more pleasant. Driving long distances in Australia can be challenging but it’s certainly doable. After all, thousands of people road trip around Australia every year. Here are few things to keep in mind when driving from Brisbane to Sydney or vise versa. 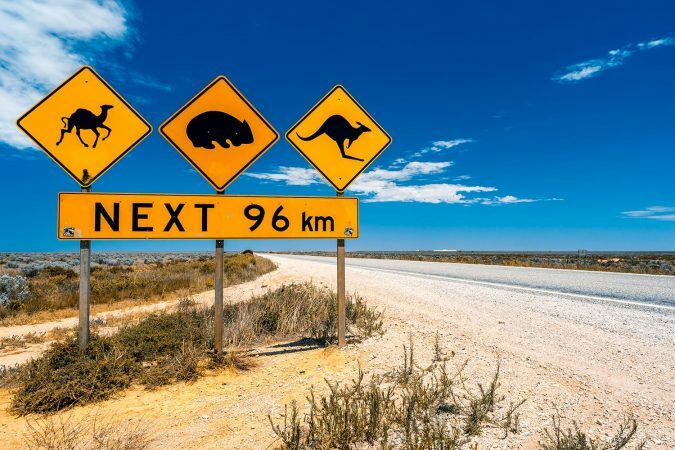 900 kilometers is a long way to drive, so ensure that you leave plenty of time to make the journey and don’t underestimate the vast distances involved when traveling between Australian cities. Make sure you keep your water stocked, and when you see a petrol station, it’s always wise to fill the tank up as you never know where the next one will be. When renting your vehicle, check that you are covered for roadside assistance, as you don’t want to break down in the middle of nowhere, with no way out. To avoid accidents, it’s best to avoid driving at night, as the roads can be become dangerous for those not used to the conditions, namely, the large quantity of nocturnal wildlife – kangaroos and others – that cross the roads after dark. While there are plenty of accommodation options along the road between Sydney to Brisbane, you will also find that there are plenty of free and cheap camping options too, which can add a new element to your road trip. 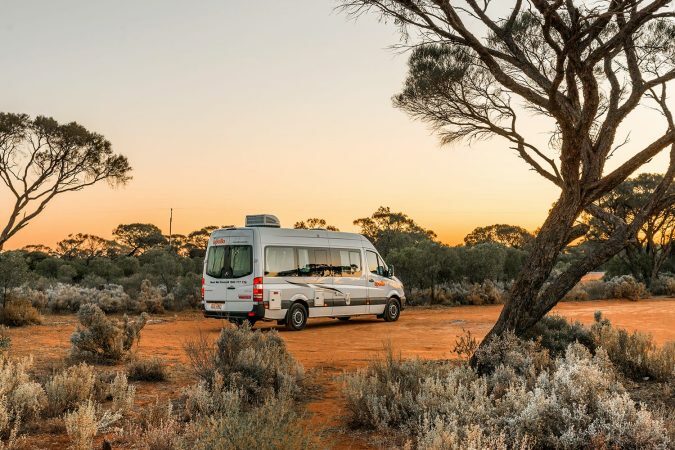 You can pick up cheap camping equipment in Brisbane or Sydney, or you could even rent a campervan to function as both your transport and accommodation when on the road. 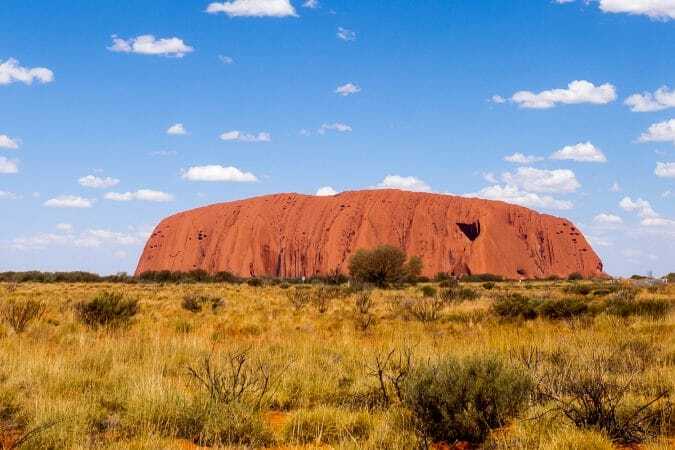 If you are not into camping, don’t worry, we have listed the best places to stay for each stop on this Sydney to Brisbane road trip itinerary for you below. Our itinerary will take you through the most iconic towns and cities, the majestic Blue Mountains, under-visited Newcastle, the peaceful Myall Lakes National Park, and onto the famous Gold Coast. Now with that out of the way, let’s get this Sydney to Brisbane itinerary on the road already (pun intended)! Sydney is a fantastic place to start your east coast adventures in Australia, as the capital of New South Wales and the largest city in the country, it is packed full of iconic attractions and intriguing history. Sydney is the oldest city in Australia and the city truly embraces the classic Aussie lifestyle that the locals are renowned for. 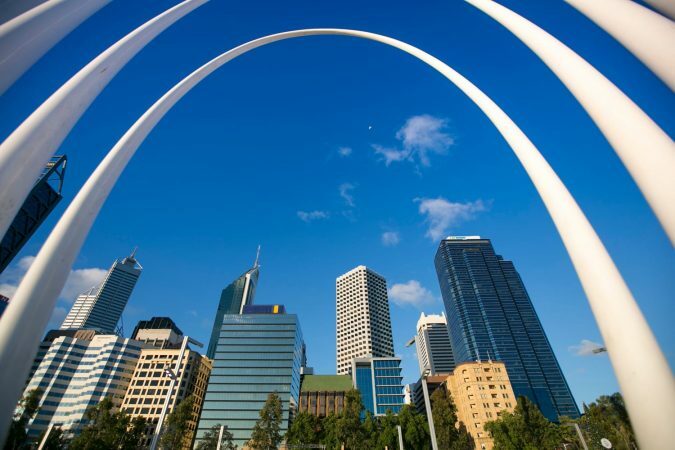 It has been rated as one of the most liveable cities in the world, and you may find yourself not wanting to get in the car and leave, but trust us, there’s much more waiting to be seen along the coast to Brisbane. 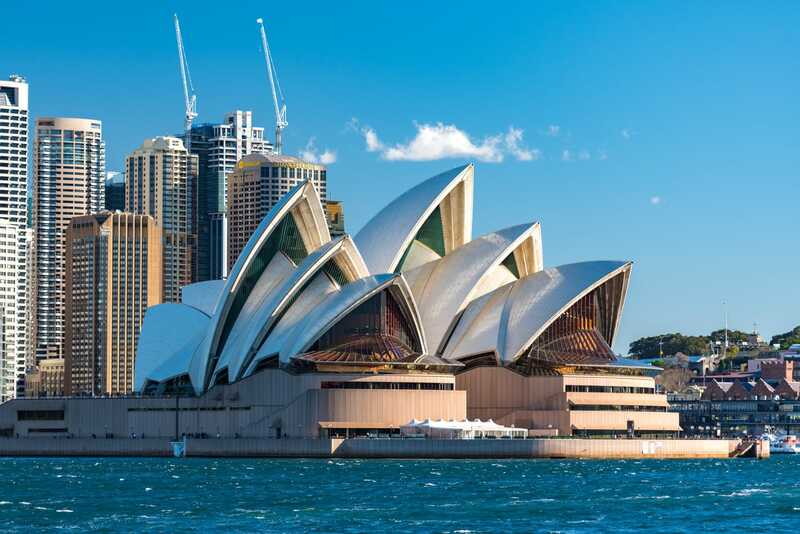 Check out Sydney’s famous sights, including the majestic Opera House and if you dare, take on the Sydney Harbour Bridge Climb for a unique view of the city. Take the public ferries along the river to the coast, and enjoy the laid back beach life at Manly, or at the famous Bondi Beach. Our road trip itinerary doesn’t take you straight north along the highway towards Brisbane, rather, we recommend heading west into the interior of the country to start your road trip. Just outside of Sydney are the Blue Mountains, a breathtaking, and unmissable natural attraction. 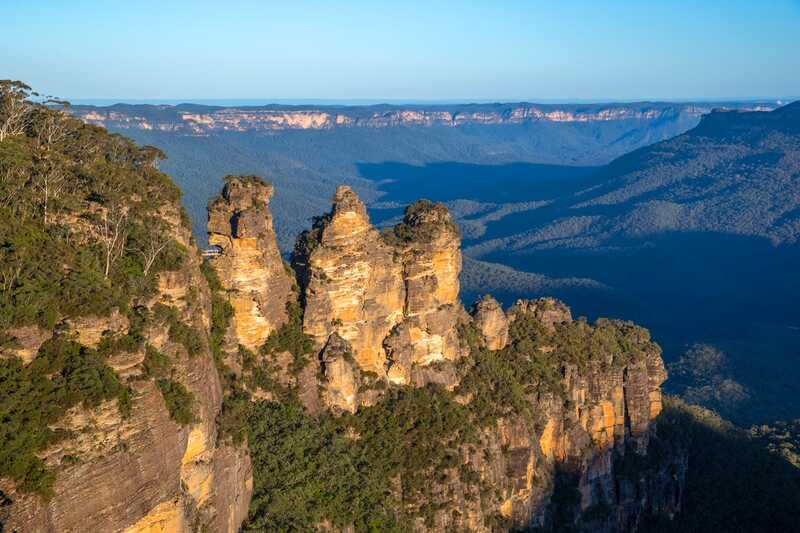 The Blue Mountains are steeped in Aboriginal legend and lore, and this World Heritage Area will quite literally blow you away with its dramatic views. Head first to Katoomba, where you can enjoy the most impressive panoramic of the mountains and the valleys far below. See the Three Sisters, an outcrop of unique rocks precariously balanced over a cliff ledge and learn about the local Dreamtime stories behind them. Hike along trails, or take the scenic skyway for even more views over this wonderful mountain range. After exploring the Blue Mountains, it’s time to start the long journey north to Brisbane. 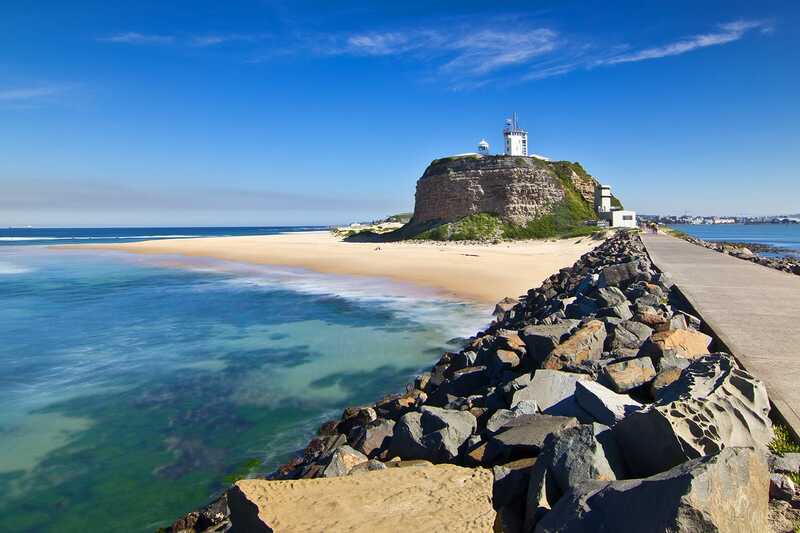 The city of Newcastle is just a two-hour drive away, and it’s one of Australia’s most under-visited cities. Most people continue past without stopping on their journey from Sydney to Brisbane, but it’s worth hanging around to see the sights and to escape the crowds of tourists you’ll encounter elsewhere. Newcastle is famed – at least locally – for its endless beaches, and it’s the perfect place to enjoy white sands and blue seas. While you’re there, pay a visit to the historic cathedral, the old colonial forts and prisons, and take an off-road ATV ride through the nearby sand dunes. 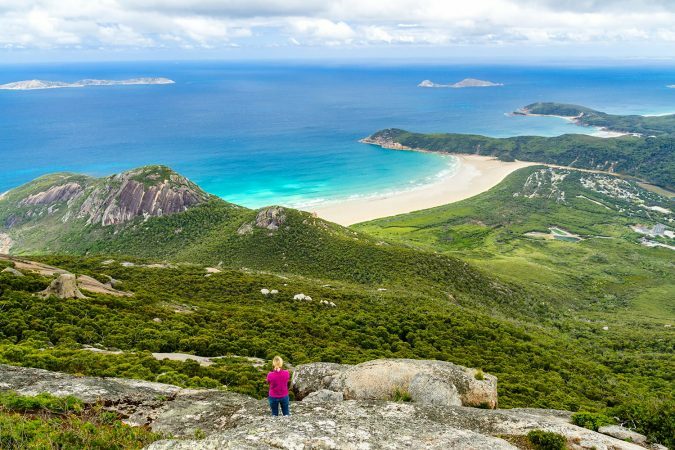 Myall Lakes National Park is found two hours further up the coast from Newcastle and it’s a great stop for nature lovers. At the park you’ll find spectacular freshwater lakes, surrounded by walking trails and beautiful vistas. The area is also a haven for local wildlife. The beaches are equally as impressive, with huge sand dunes and dramatic lighthouses perched on rising cliffs. Here at the park you can truly appreciate the calm, peaceful nature of Myall Lakes by taking to the waters. You can either rent a boat, jump in a kayak, or take out a canoe. A nice two-hour drive further north on your Sydney to Brisbane road trip will bring you to the charming town of Port Macquarrie. 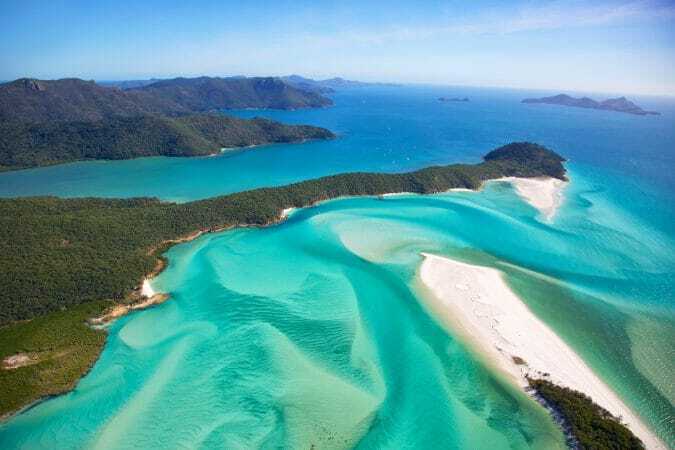 It’s laid back and in beautiful surroundings, and you can easily spend a few days exploring the long beaches, looking out for whales passing by on their way out to sea, or hiking through subtropical rainforests. The highlight of a trip to Port Macquarrie though is a tour of the local Koala Hospital, where you can not only learn more about these lovable Aussie animals, their lifestyles and habits, but also about the dangers they face from modern life and their ever-shrinking habitats. The hospital takes in injured and sick koalas from around the region and nurtures them back to health as best they can. Keep traveling north from Port Macquarrie on your journey from Sydney to Brisbane by car and you’ll soon reach Nambucca Heads. This small community is based around the scenic climes of the Nambucca River, as the wide waterway meets the Pacific Ocean. 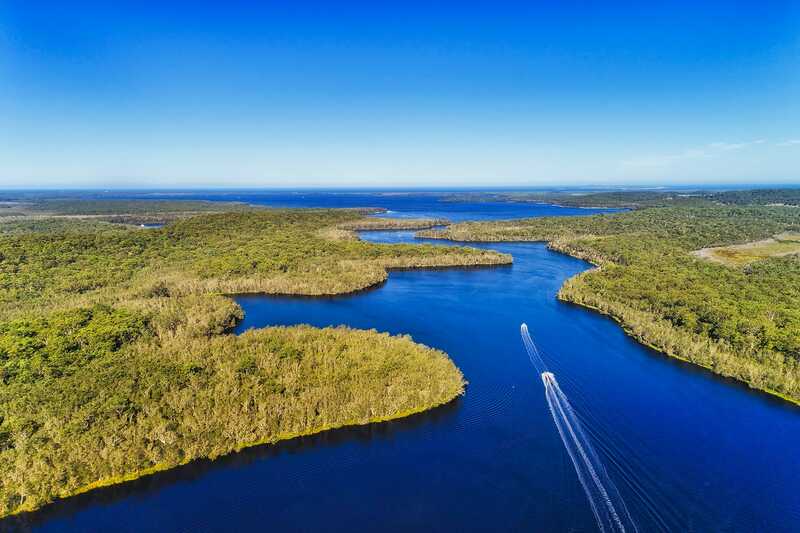 It’s a great place to do nothing at all, except relax on the coast, watch for whales from the famous Captain Cooke Lookout, and get ready for the next stage of your trip to Brisbane. 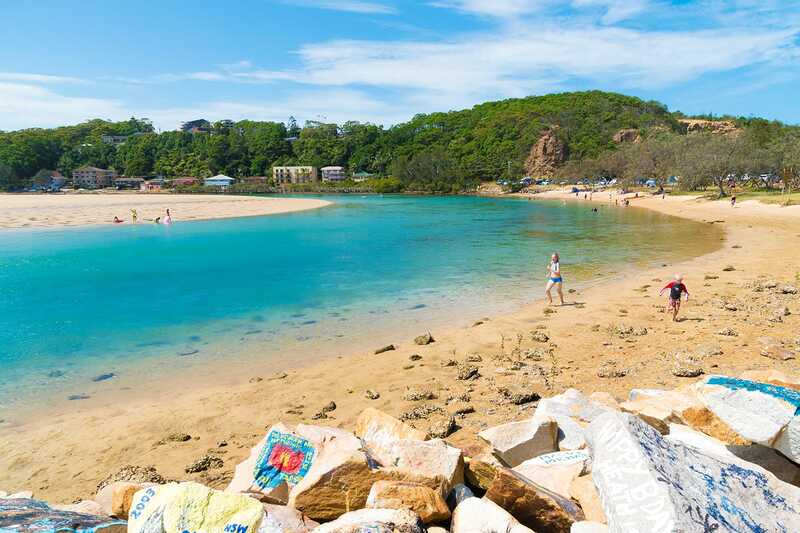 Half an hour along the coast from Nambucca Heads is the much larger city of Coffs Harbour. This coastal city is home to the Big Banana, an enormous replica of a yellow banana that started the craze of ‘Big Things’ along the east coast. 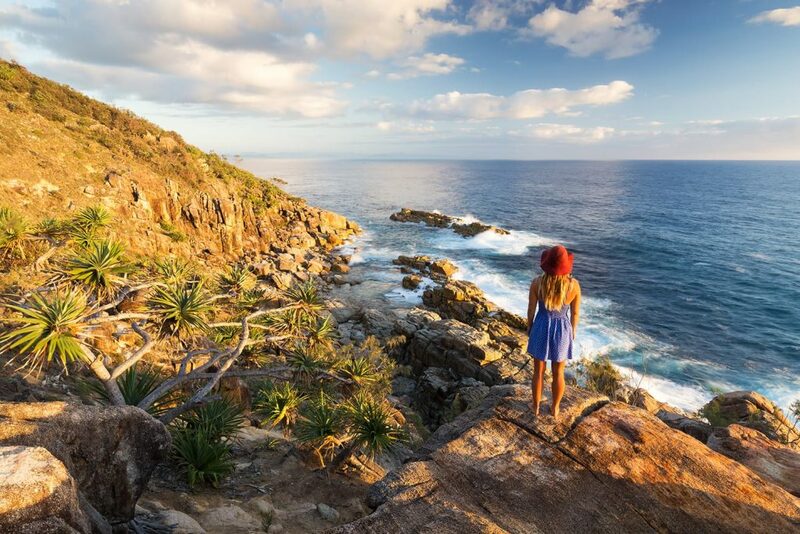 More than this though, Coffs Harbour is surrounded by national parks and marine reserves, making this a great base from which to get out and enjoy the Australian outdoors. Walk along the harbor’s lengthy pier, explore Mutton Bird Island just off the coast, or go out snorkeling or diving in the colorful waters. 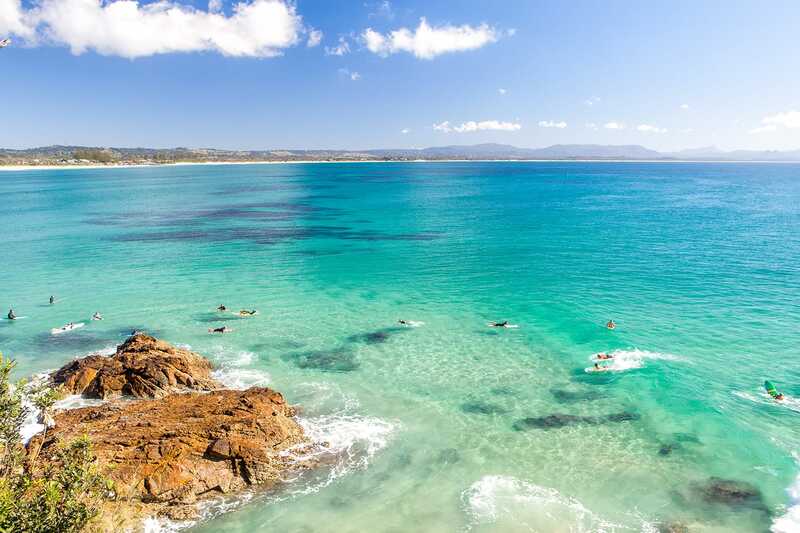 Byron Bay has to be one of the most famous – and popular – destinations along the east coast of Australia and it will be the next stop on your road trip from Sydney to Brisbane and the last major destination before you cross the state border from New South Wales into Queensland. Byron Bay is known for its laid back vibes, surfing culture and classic Aussie lifestyle. Set around the beautiful sands and sea of a wide bay, this is a great place to soak up the sun and hit the waves. Watch the sunset over Byron Bay’s famous lighthouse, explore the rugged coastline of Arakwal National Park, and day trip out to the refreshing waters of the Minyon Falls. There’s a lot to do in Byron Bay, so be prepared to spend much longer here than you might intend! The Gold Coast is found just across the border into Queensland. Just over an hour’s drive south from Byron Bay, the Gold Coast is famous for its glitzy high rise buildings that seem to rise from the sweeping beaches. This area is classic Australia, cities built by golden sands and perpetually shrouded in sunlight. The Gold Coast is an incredibly popular vacation destination, particularly for Australians, and the area can feel a bit touristy. 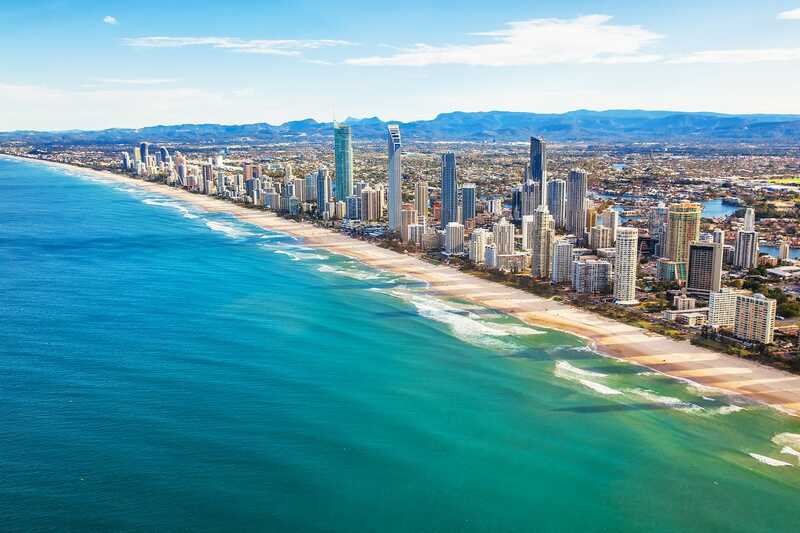 If you’re looking for a lively, fun city, with plenty of activities – including theme parks, zoos, and more nearby – then Gold Coast is the perfect destination. If that’s not for you, then the cultured climes of Brisbane are just a short drive away. After covering over 900 kilometers of road, you will at last arrive at your final destination, Brisbane. The state capital of Queensland is one of Australia’s sunniest cities and it’s an incredible place to visit. 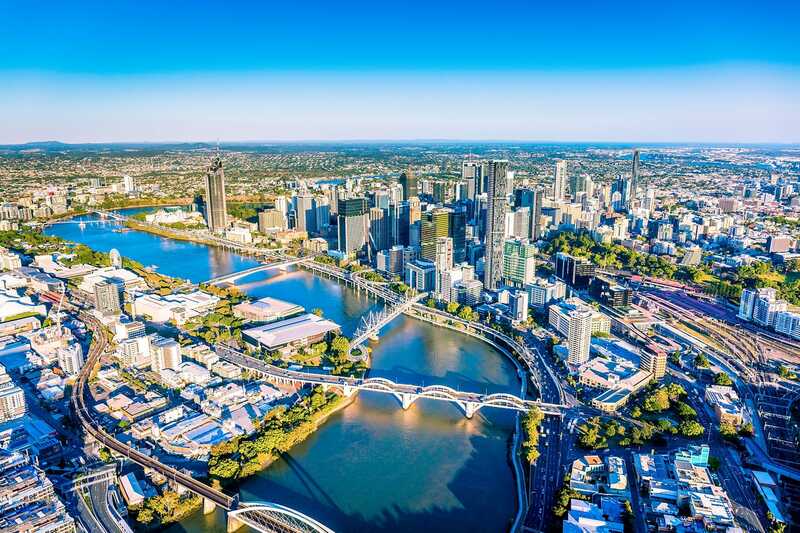 The wide Brisbane River cuts through the city and along its banks you’ll find long boardwalks, plenty of bars and restaurants, and the Brisbane Lagoon – a public, outdoor swimming pool and artificial beach. Visit the Koala Sanctuary, the Botanical Gardens and the local museums, and enjoy the laid back city life of Brisbane at the end of your long road trip. And there you have it – the ultimate road trip itinerary. It’s a beautiful drive from Sydney to Brisbane by car and we are confident you’ll love it as much as we did.